Ameena Mattress Review - Most Generous Mattress Company? 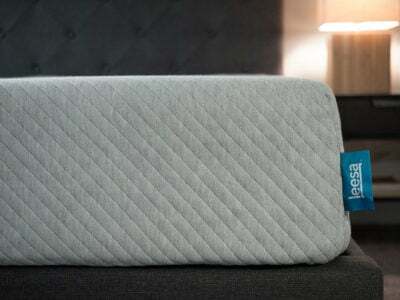 Ameena is a bed-in-a-box company that sells only online. 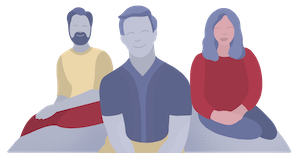 They have a latex-over-memory-foam construction that is similar to some popular competitors (see how Ameena compares to leading brands HERE), but they really stand apart with their generous giving back program. 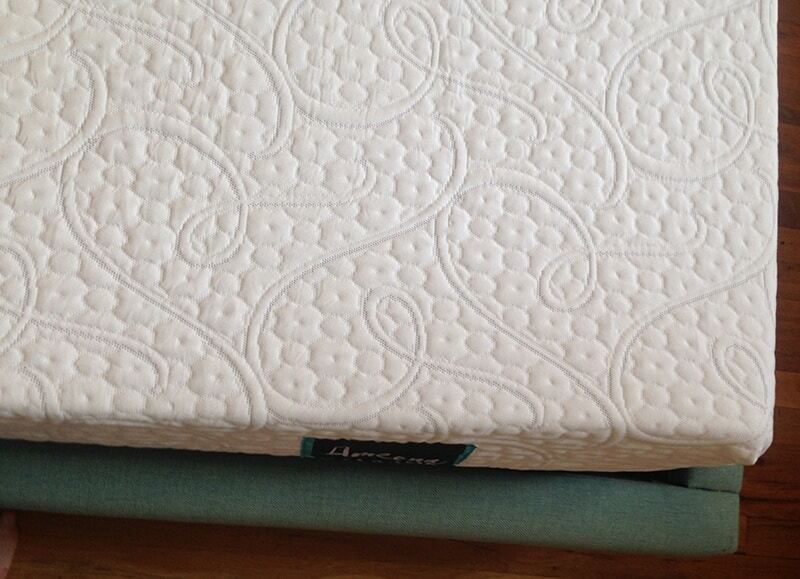 Read on for my full Ameena mattress review. 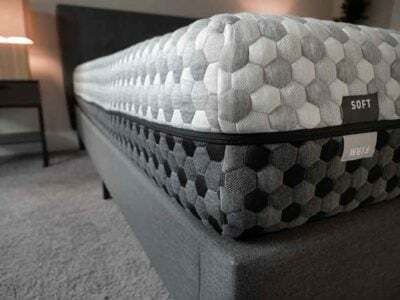 You want the best of latex and memory foam – latex over memory foam aims to give the mattress the “spring” and sleeping cool of latex while still having some of the support and comfort of memory foam. You want great value – Ameena is sold only online, passing on some of the business model savings to the consumer. 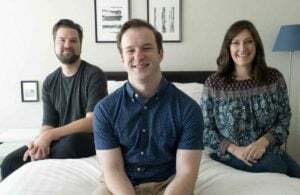 You want to give back – Ameena donates one mattress for every one sold, by far the most generous giving back program I have seen in the mattress industry. You want a very firm or very soft mattress – Ameena has one firmness setting, so it won’t suit those looking for a very firm or plush option. 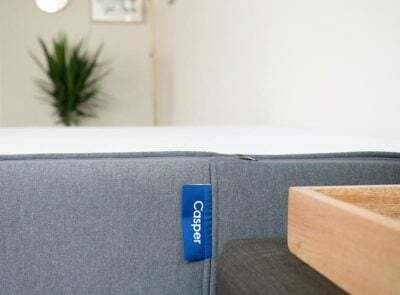 You prefer an innerspring feel – though Ameena offers great comfort and support, it has a distinctly different feel than an innerspring mattress. 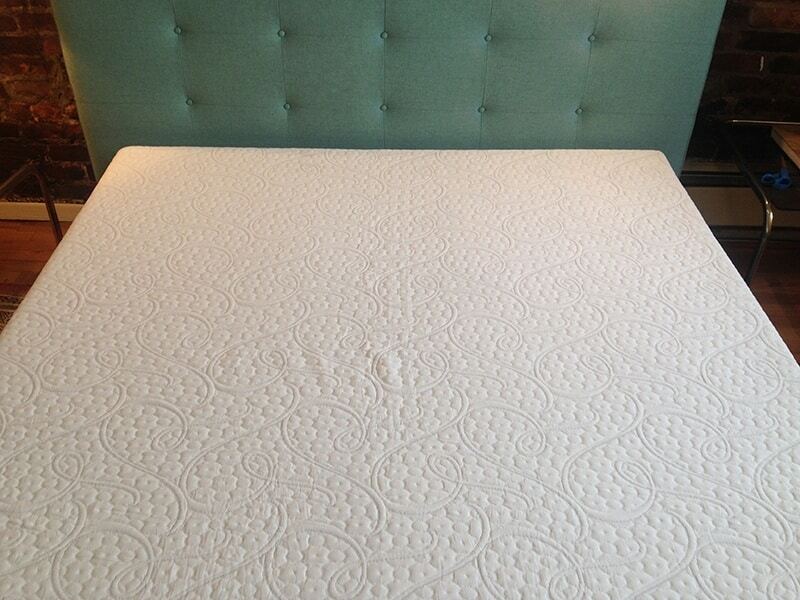 The Ameena mattress has more spring to it than the average memory foam mattress due to the layer of latex on top. As you can see in the video below, it comes back fairly quickly, making it a good option for sleepers that don’t want the “stuck in the bed” feeling. 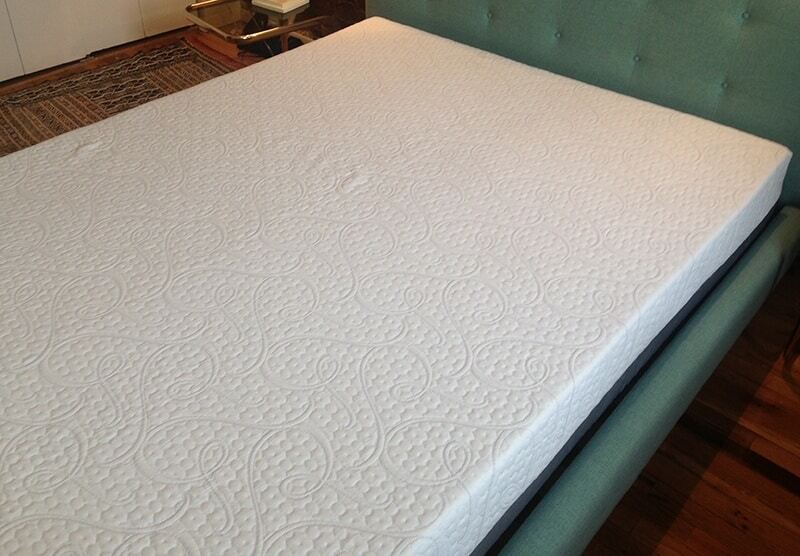 As with most foam mattresses, the Ameena performs very well with the motion transfer test. This means that if your partner is tossing and turning throughout the night, you will be less disturbed. 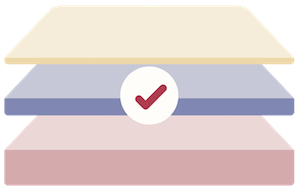 Strong performance on the motion transfer test is essential for a good mattress for couples. Ameena has an incredibly unique program where they will donate one mattress per one mattress sold. These mattresses will be donated to shelters and other charities around the country. Other mattress companies have similar programs, but I’ve never seen a “one given per one sold” kind of ratio. If you are interested in giving back, Ameena is definitely a leading option. Ameena is a comfortable mattress featuring the popular latex-over-memory-foam construction. They have a great giving back program that leads the industry. 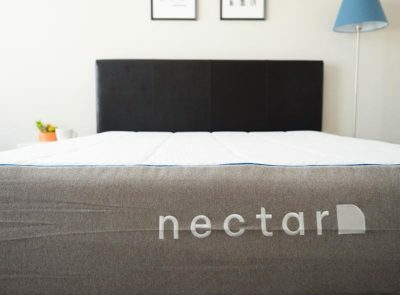 The Ameena was a very comfortable sleep, offering the latex-over-memory-foam construction that I’ve really liked with a few other mattresses I’ve rated. Though the construction is common, I think they really stand out with their giving back program, which is by far the most generous in the industry. Overall I really like the company and the mattress. I recommend you check their warranty policy thoroughly. It appears the info on the website has changed since I bought my mattress. The policy was if I didn’t like the mattress within 120 days they would help me find a place to donate the mattress and refund my money. North Carolina does not allow you to donate mattresses. When I inquired about them helping me or giving me a refund they did not respond, nor did they help me find a donation recipient, nor did they refund my money. Needless to say I cannot recommend this company. Thank you for sharing your experience Gail! Sorry you did not have a good experience! Good info to know on North Carolina as well.